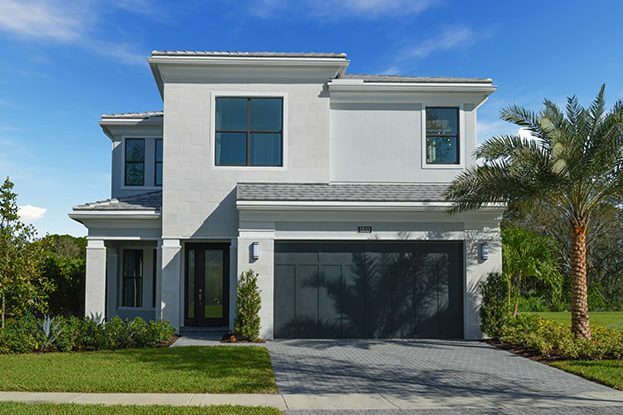 Artistry Palm Beach, located in Palm Beach Gardens is an exclusive gated community with 1 and 2-story single-family homes ranging from 2-6 bedrooms and 2-3-car garages. 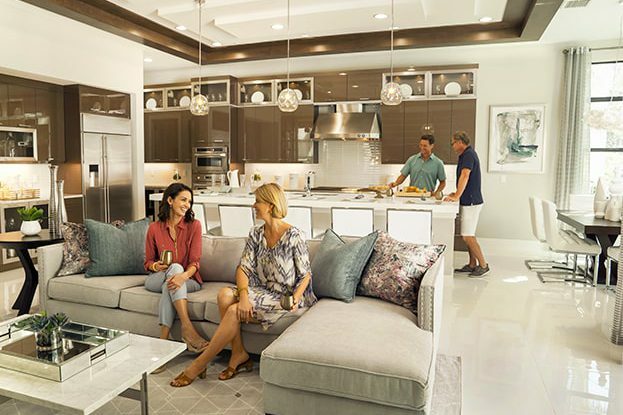 With its deeper home site lots and lake views, the striking Palm Beach contemporary architectural design is the signature of Artistry Palm Beach. 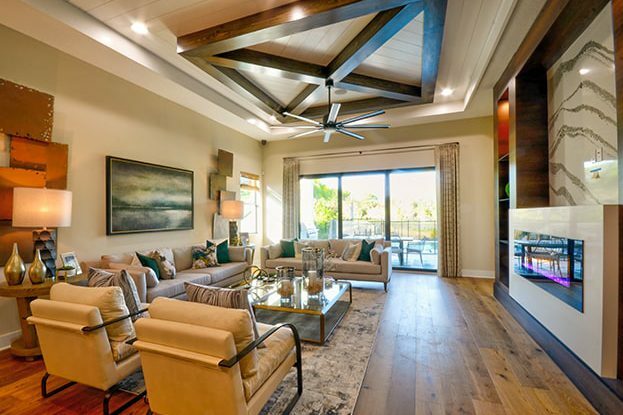 Offering the best of interior and exterior designs, it includes gourmet kitchens, open floorplans and energy efficient features. 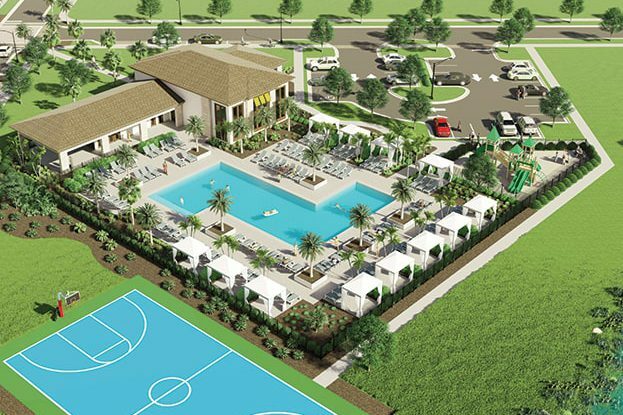 The unmatched amenities offer a lakeside clubhouse, resort-style pool, state-of-the-art fitness center and sports court, as well as its convenient and close proximity to nationally ranked golf courses, the region’s best beaches, dining and the Gardens Mall.